When Saint Joseph’s University students get hungry, their minds (and stomachs) automatically go to Chipotle. 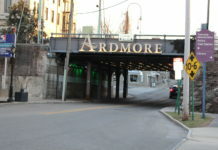 Little do they know, they are missing out on hidden hot spot right on City Avenue. 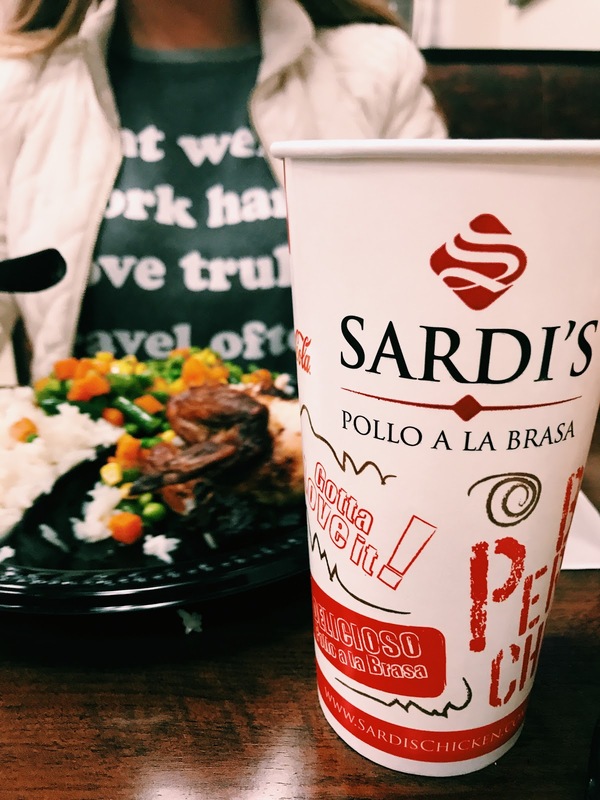 Sardi’s Pollo a la Brasa is often a favorite restaurant for SJU Latino students with food that makes them feel like home is closer than ever. 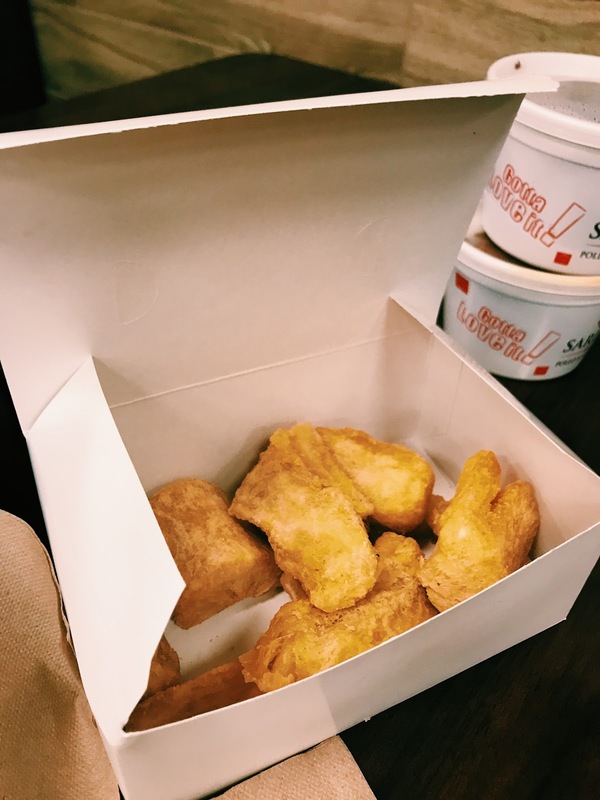 Merging both cultures is a great way for non-latino SJU students to expand their taste buds. For many non-latino’s when they see amarillos for the first time they would say it looks like chicken, a potato or have no idea what it is. The students that tried amarillos, also known as plantains, said it “smells good.” After taking a bite or two they were asked How does it taste? Some said it taste like a banana and it’s sweet. After this experiment, they all said they would try amarillos again and would recommend going back to Sardi’s. 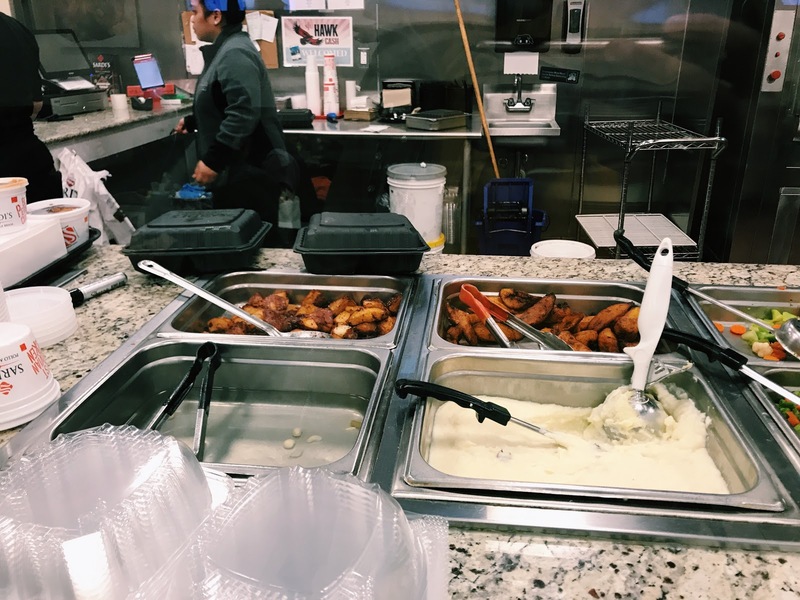 Overall, SJU students should try amarillos to immerse themselves into the latino/ Puerto Rican community. Arroz con Habichuelas, also known as rice and beans is widely known throughout both cultures. However, it’s something most non-latinos would only eat a few times in their lives. 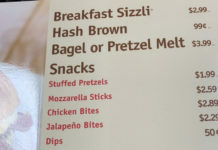 Some SJU students find beans either way to spicy or just plain. It’s not necessarily a “cherished” food the way it is for Latinos. 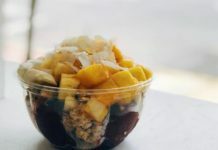 For Sardi’s to be so close to campus helps students avenger out of their comfort zone and discover how rice and beans are made from different cultures. Eating rice and beans is a normal routine for me back home. Everyone has at least tried rice and beans, but the best are from Puerto Rico. 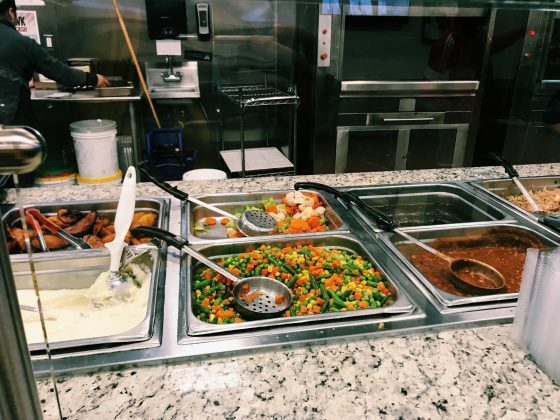 We have so many different combinations of rice and beans, including rice with sausage, and rice with gandules. Seeing the rundown version in Campion of “rice and beans” made me sad and a little bothered that they didn’t know how to make it the correct way. And although I found what I wanted at Sardi’s, it still didn’t have the same taste. The beans were spicier, nevertheless, I would still recommend them to anyone. Yuca is a fried vegetable that is something we don’t have often in restaurants in the states. Many students on Saint Joseph’s campus have never heard of it, much less try this delicacy. To someone who grew up with this kind of food it may seem obvious and a typical snack, but to the majority of students here on hawk hill it is a totally foreign food that resembles many familiar foods, yet none of the foods people know at the same time. It is often compared in looks to bread, cheese, or even pineapple. To someone who has never had it, it tastes somewhat plain but it has a crunch to it, add a little spice or sauce and it may be even better! Yuca is something most latinos have eaten or heard of. It’s a vegetable root that can be fried or boiled. I, personally, enjoy the boiled version more because it tastes way better, but eating it fried at Sardi’s was still a wonderful surprise. I was genuinley shocked that nobody knew what it was, asking if if it was cheese or potatoes. For me, yuca is a crunchy delicious food which is best with a little salt sprinkled on top. So, if your looking for a vegetable that’s not so healthy, pass by Sardi’s and give it a try! Previous articleEver heard of a workout in the library?